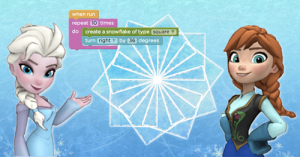 Learn Code with Elsa and Anna! Code.org is a non-profit dedicated to giving every student in every school the opportunity to learn computer programming. They have partnered with Disney to create tutorials hosted by “Frozen’s” heroines, Anna and Elsa. Disney is also very generously contributing $100,000 contribution to fund Code.org’s work to bring computer science education to afterschool programs around the United States. Disney Interactive offices nationwide will also host their own Hour of Code activities for neighborhood students. Celebrities and technologists, including Polyvore CEO Jess Lee, app developer and model Lyndsey Scott, Microsoft engineer Paola Mejia, and model Karlie Kloss (a beginner who’s learning to code herself), will provide short video lectures to guide students. 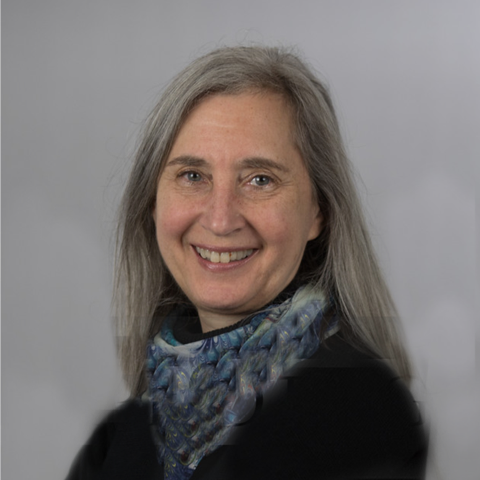 The girl-power theme of the tutorial is a continuation of our efforts to expand diversity in computer science and broaden female participation in the field, starting with younger students. 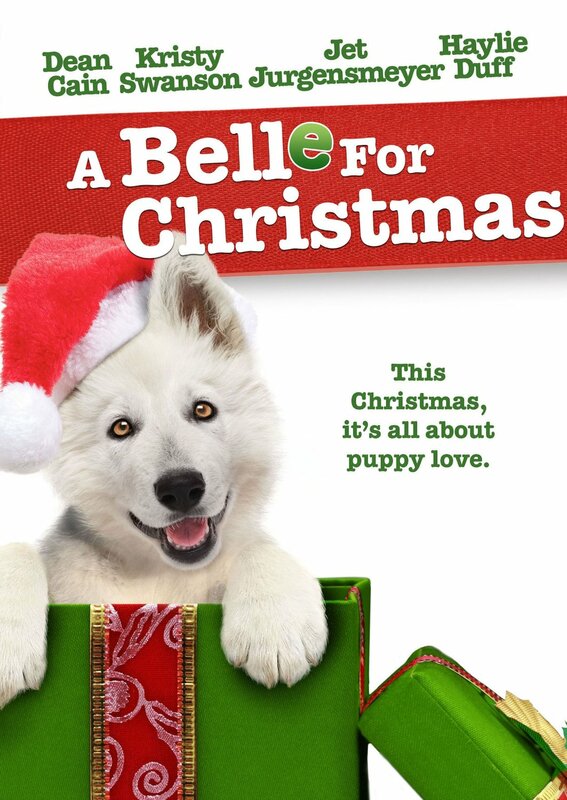 A Belle for Christmas , available today on DVD, is a cute holiday story of a dog named Belle who comes to live with kids named Elliot and Phoebe and their widowed father (Dean Cain). Kristy Swenson plays Dani, the crafty baker trying to win the father’s heart so she can quit her job, send his children away to school, and enjoy being supported. But she is allergic to Belle. If she is going to move into the house, she has to find a way to get rid of the dog. I had a chance to talk to Jet Jurgensmeyer, the charming young actor who plays Elliot. He might just be the politest actor I’ve ever interviewed. 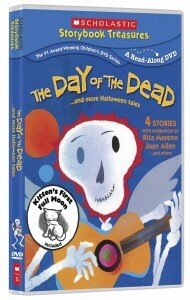 Get ready for Halloween with Scholastic’s “Day of the Dead” DVD, featuring four spooky (but not too scary) tales. 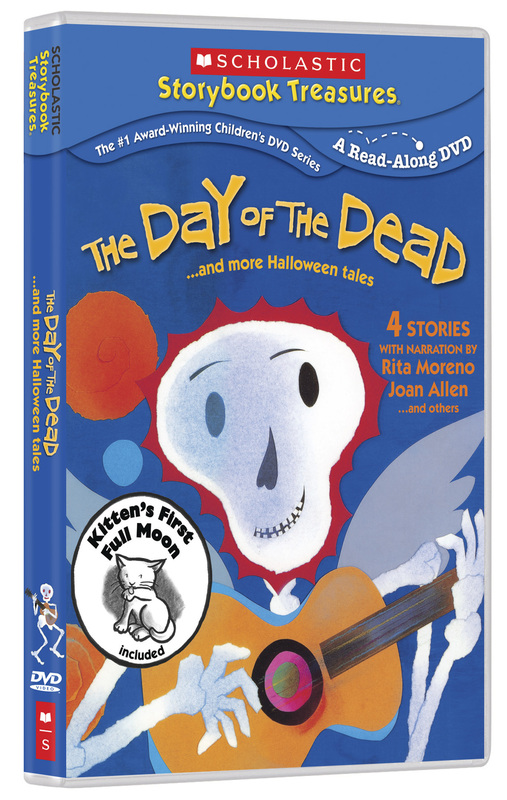 In the title story, by Bob Barner and narrated by Rita Moreno, two children celebrate their ancestors on this Latin American holiday. A kitten has a wild adventure in “Kitten’s First Moon,” by Kevin Henkes. “Fletcher and the Falling Leaves,” by Tiphanie Beeke, celebrates autumn. And in “The Little Old Lady Who Was Not Afraid of Anything,” by Linda Williams, some creepy noises give the title character the first scare of her life. I have one copy to give away! Send me an email at moviemom@moviemom.com with Halloween in the subject line and tell me your favorite thing about this time of year. Don’t forget your address! (US addresses only.) I’ll pick a winner at random on October 21, 2014. Good luck! I’m delighted to present a clip from the cute new holiday film, The Naughty List . Two young elves, Winter and Snowflake, have a hard time following the rules and are prone to sneaking off for some good elf playtime. But after wrecking the North Pole’s official Christmas tree, the two elf brothers along with a rebellious reindeer named Sparkle find themselves on the dreaded Naughty List. They are forced to do mundane horrible tasks like washing windows, cleaning bathrooms and more but seem to always make a bigger mess than they had to begin with. After the group is regulated to kitchen duty, they somehow manage to give the whole North Pole food poisoning including Santa! 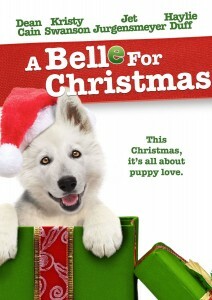 Now with only hours to go before Christmas, they are the only ones left to help save Christmas. Fashion savvy models with Down syndrome are auditioning on March 15 to star in the Global Down Syndrome Foundation’s (GDSF) May 8th Be Beautiful Be Yourself Gala, a high-style fashion show and fundraiser taking place at the Ritz Carlton in D.C. with celebrities, a well-known musical act, and members of Congress. The gala is designed to raise awareness about the chromosomal disorder affecting one in 691 babies and will honor Rep. Cathy McMorris Rodgers and Rep. Chris Van Hollen for their support of those with disabilities. The auditions are taking place Friday, March 15, 2013, 6:00-8:30pm at George Washington University’s Marvin Center. It is great to see opportunities for a wider variety of models to remind us how much beauty is around us.